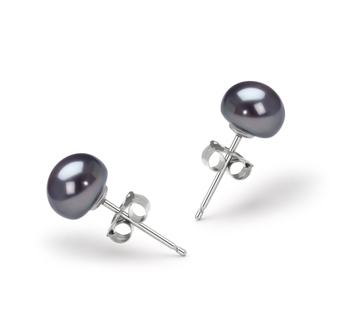 Your wardrobe will take on a new meaning, style and grace within moments. 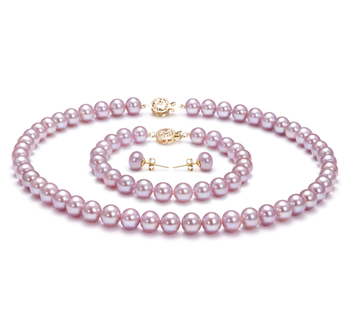 The (AAA) luster gathers the sparkling nature from the surface of the large pink pearls and carries the dazzling arrays around your natural glow. 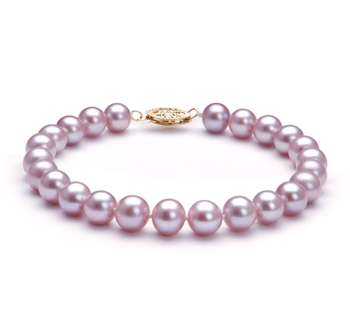 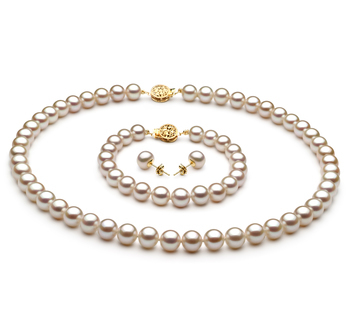 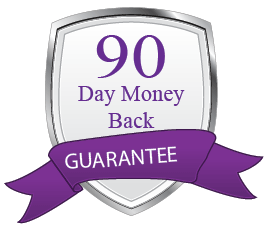 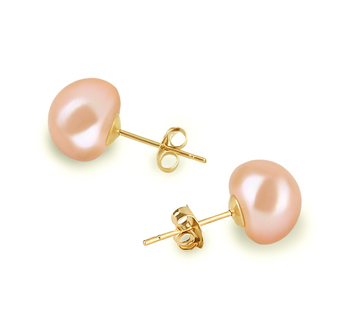 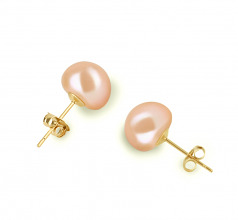 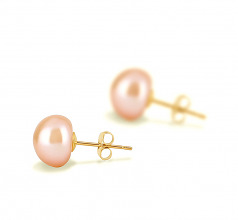 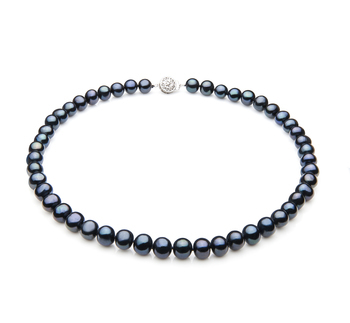 This is one set of freshwater pearls you won’t soon be putting away.